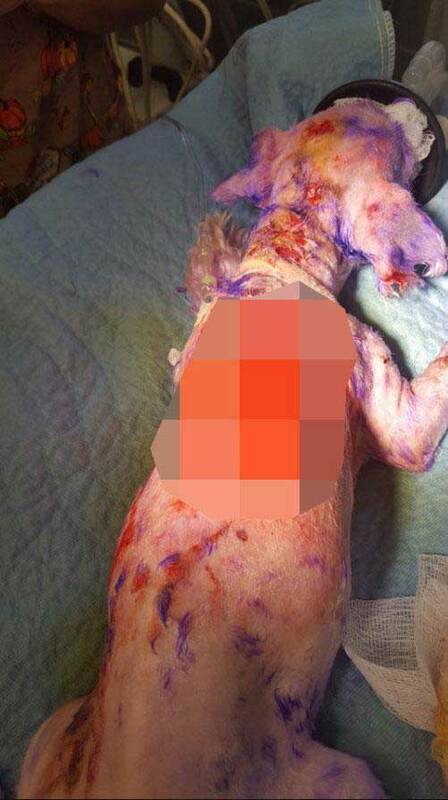 Shortly after the owner dyed Violet, she began to start shedding and scabbing all over he body. 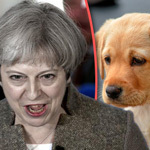 A dog has almost died after her carless owner used a hair dye which was meant for humans to clour her purple. 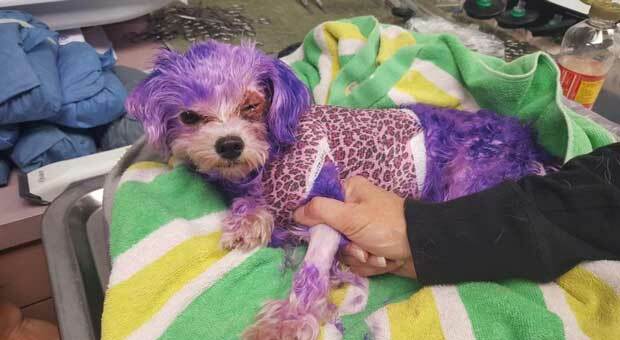 Violet, a 5lb Maltese mix, suffered extreme chemical burns and still hasn't yet recovered from the ordeal. Staff at the animal rescue center said it was one worst case of animal cruelty she'd "ever seen." 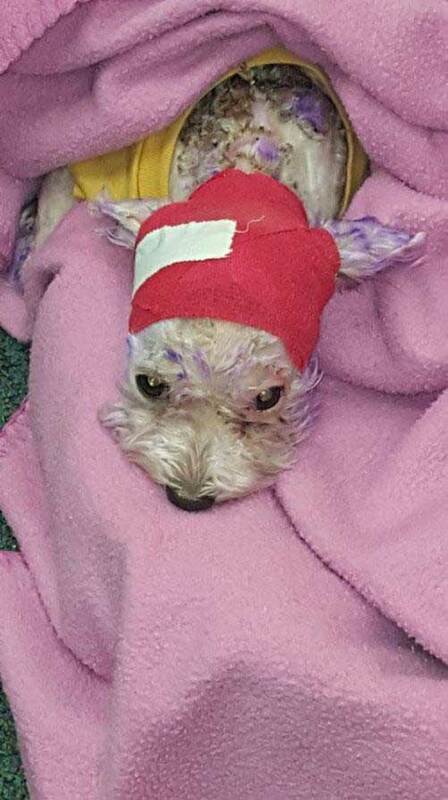 Violet was given fluids and pain medication as rescuers tried to wash the dye from her body before wrapping her in bandages. The Sun reports: Rescuers from Pinellas County Animal Services were also worried she might go blind. But now the poorly pooch has got a new home thanks to the care she received. 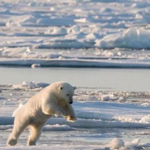 When Violet arrived at the center her eyes were swollen shut and she was "limp and listless". Staff at the animal center gave her fluids, pain medication and tried to wash as much of the dye from her as they could before wrapping her in bandages.